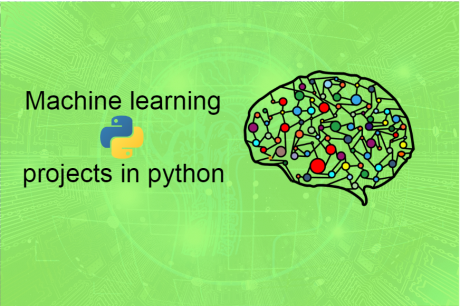 Machine learning is a field which involves in transforming raw data into data of actionable knowledge. 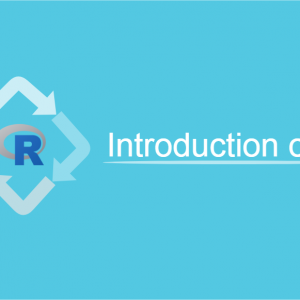 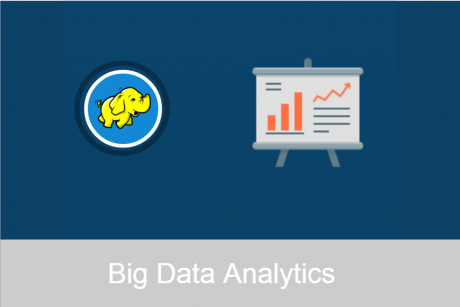 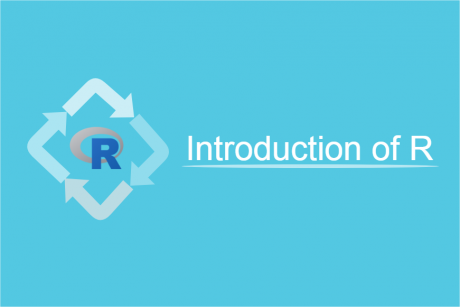 The prominence of R language is increasing day by day as it is a cross platform and a zero cost statistical tool. 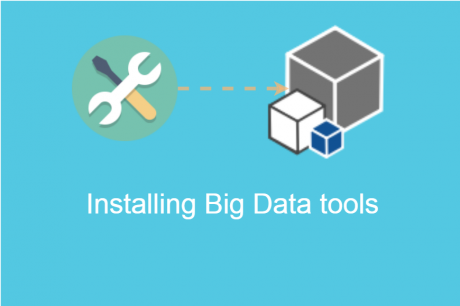 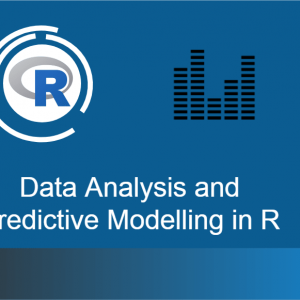 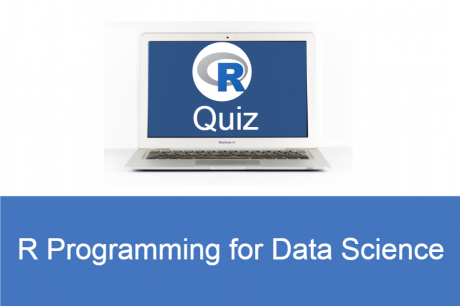 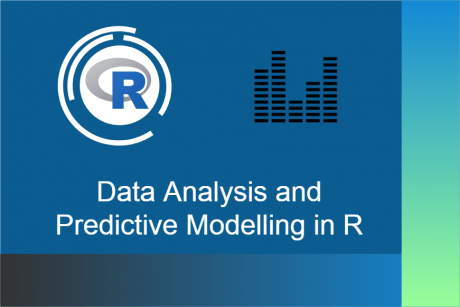 Machine learning with R offers a powerful set of methods for quick and easy access of data. 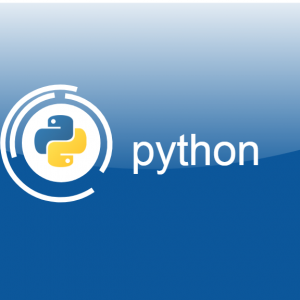 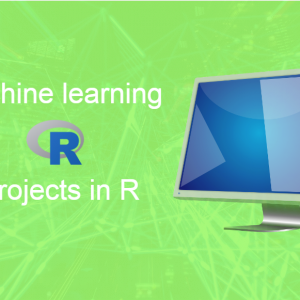 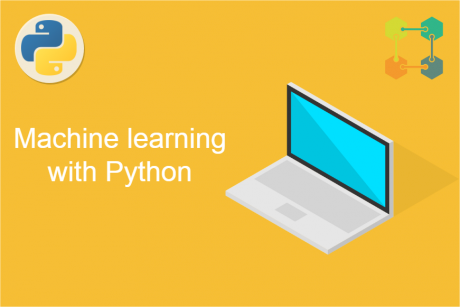 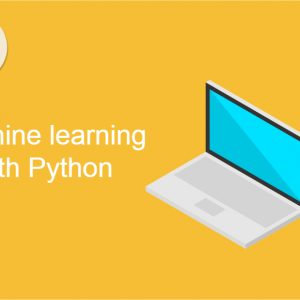 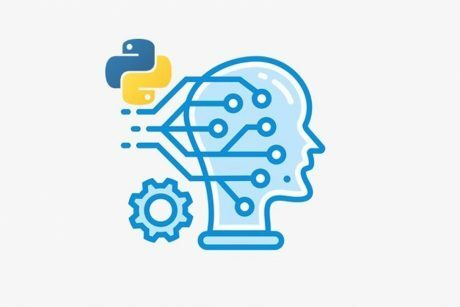 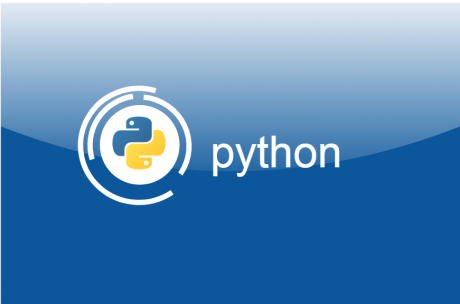 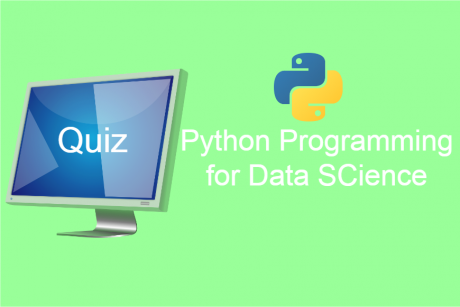 After the Completion of This Course, one will have a good hands on machine learning with R programming. 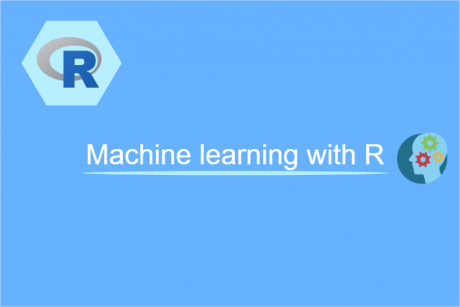 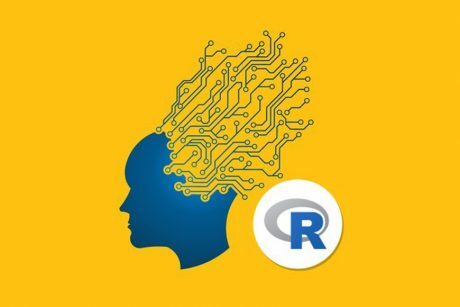 R will make the various machine learning technique more simpler.